We provide the latest technology solutions for all aspects of the corporate event planning process. We also help you determine when technology is appropriate, where it can amplify results or accomplish something not otherwise possible. Our digital solutions are flexible and scalable, so they can be used to power any size event. It makes our planning more efficient, reduces costs, maximizes engagement and allows suppliers and clients to have up-to-date and accurate data. We provide custom branded websites to market your event, complete with dynamic online registration and secure payment processing as required. Targeted event email marketing campaigns promote increased response and attendance. An attendee mobile app for your event can do much more than simply keep registrants informed about schedule changes. Live polling, games, social interaction and personalized schedules create an engaging, immersive experience to ensure every participant is a connected part of the action. Coded badges and check-in make the on-site registration process more efficient, but they can also be used to track attendance, capture leads and more. Most on-site technology requires internet access to operate effectively. We are skilled at sourcing the appropriate level of connectivity for your registrants, according to the scope of your event. We source and manage AV technology providers with both the expertise and inspiration to translate your idea into reality. 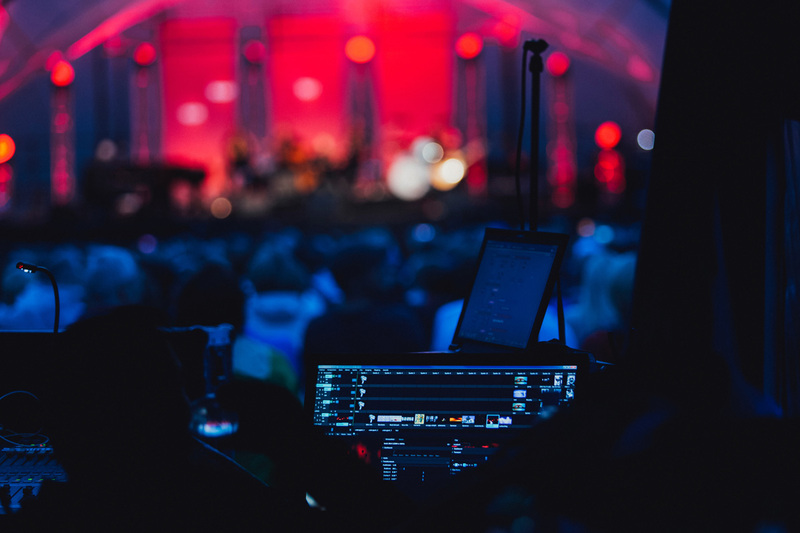 From breakout meetings and exhibit booths to full blown stage productions with multiple screens, cameras and concert level lighting and audio, we know the right resources for your event and will make the audio visual production process seamless for you. At the end of every event we harness technology to help you follow up with your attendees, evaluate data, and get a clear understanding of your event’s effectiveness in accomplishing your objectives.